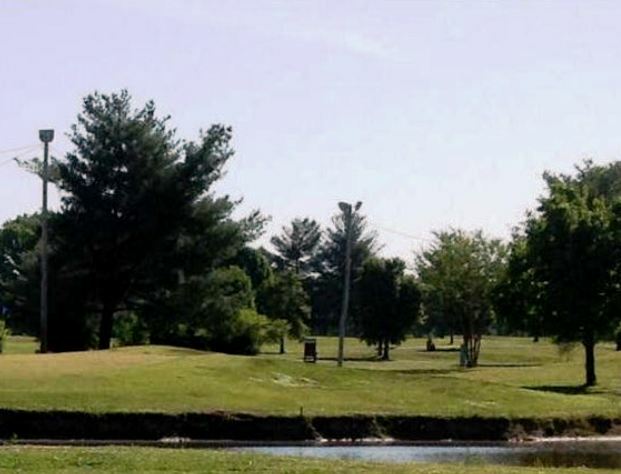 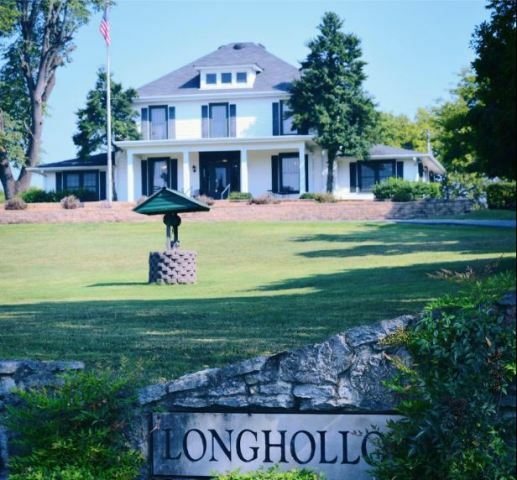 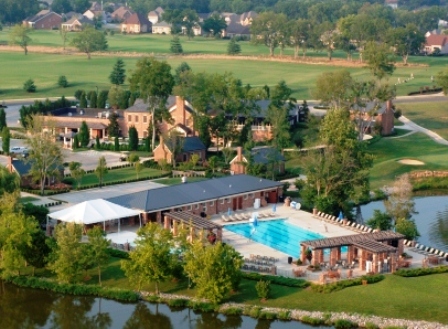 Bluegrass Yacht & Country Club is a Private, 18 hole golf course located in Hendersonville, Tennessee. 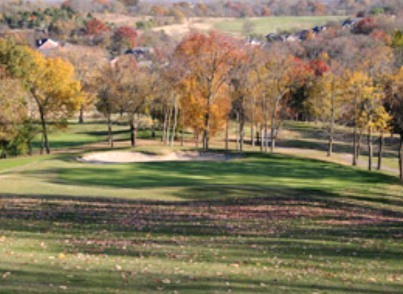 Bluegrass Yacht & Country Club first opened for play in 1951, The course was designed by Bruce Harris & Bubber Johnson. 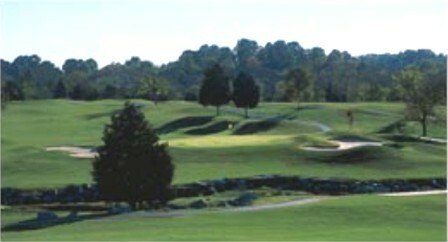 The course has been updated over the years, the most recent a $1-million greens reconstruction by Robert E. Cupp Design. 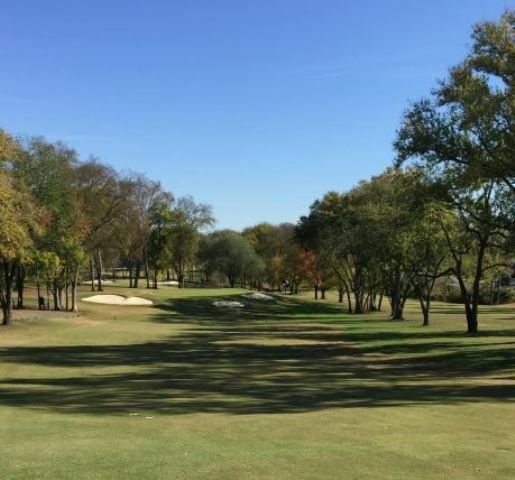 All the fairways are lined by trees and defined by a standard cut of rough. 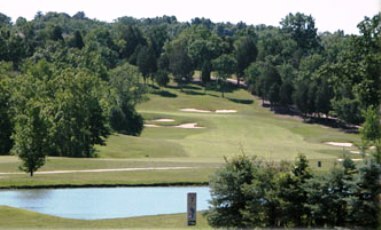 Water hazards (lakes and creeks) come into play on at least seven holes, and sand bunkers are spread throughout the design. 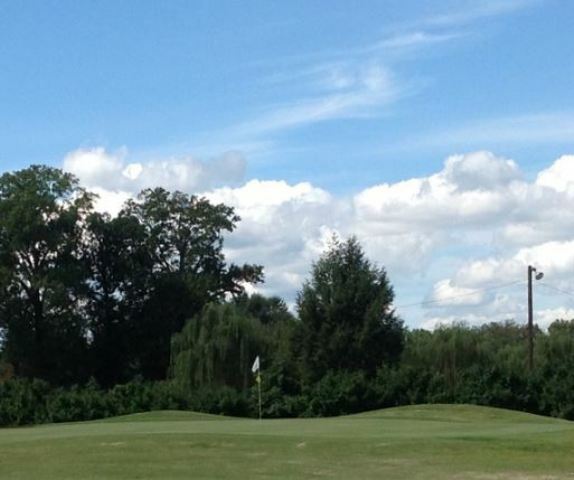 The course plays to a par-72 and maximum distance of 6,658 yards.